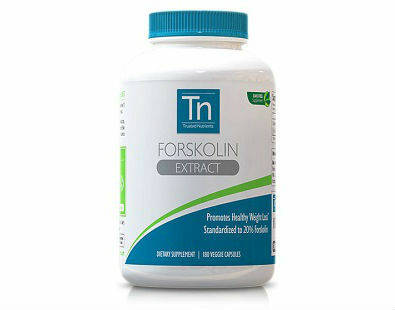 Trusted Nutrients Forskolin Extract is an all-natural dietary supplement that can help you burn fat and lose weight. 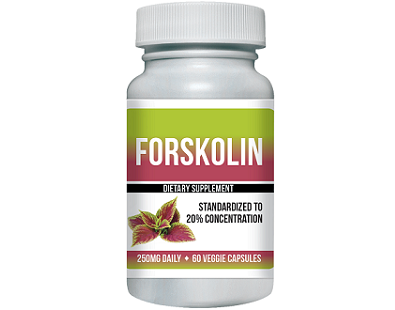 This Forskolin-based veggie capsule offers many health benefits such as accelerating the breakdown of stored fat, boosting metabolism, promoting increased lean body mass, as well as improving energy and stamina. 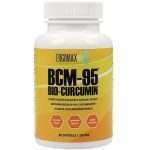 Its active ingredient is Forskolin which is derived from Coleus forskohlii root extract. 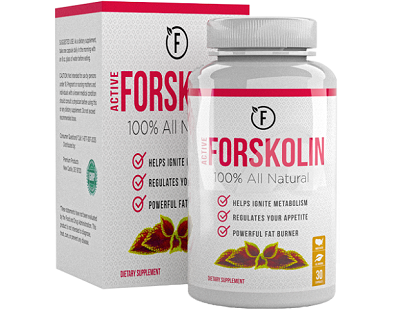 Aside from being a widely used medicinal herb, Forskolin has been clinically proven to significantly decrease body fat percentage and total fat mass in a group of overweight test subjects. 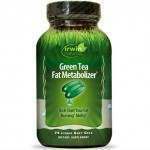 The successful results of this 12-week study were published in The Journal of Obesity in 2012. 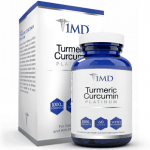 Different weight loss and fat burner products in the market today can be composed of various ingredients, with many containing synthetic chemicals. 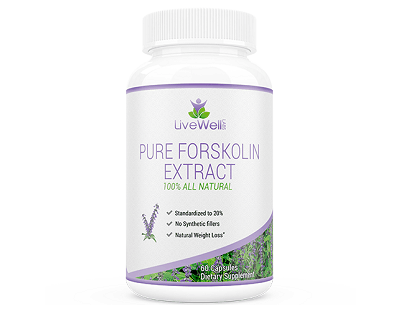 Trusted Nutrients Forskolin Extract, like most Forskolin-based weight loss products, provides an all-natural and homeopathic solution. 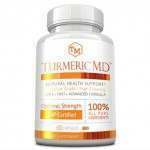 The manufacturer also offers a Purity Promise, guaranteeing that its product is free of GMOs, gluten, dairy, soy, herbicides and pesticides. 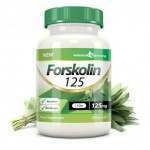 Trusted Nutrients Forskolin Extract only contains only 125mg of Forskolin root extract which is standardized to 20%. 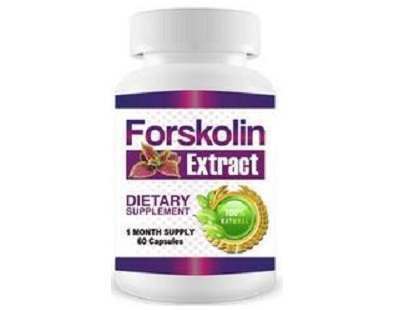 This translates to 25mg of actual Forskolin content per capsule. 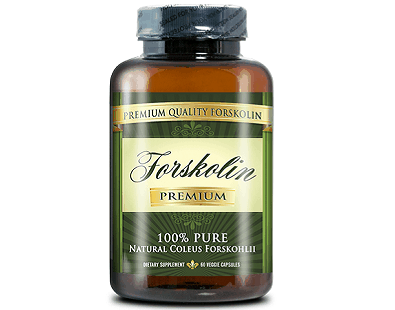 There are certainly many other supplements out there that deliver more Forskolin content with every dose. 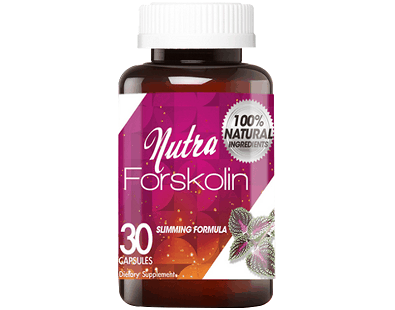 The good thing is, compared to other supposed all-natural dietary supplements, Trusted Nutrients Forskolin Extract’s formulation does not use any fillers, binders or any other additives in its formulation. 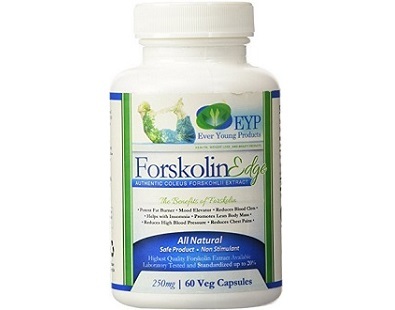 Trusted Nutrients recommends taking one Forskolin Extract veggie capsule a day, preferably before breakfast or any other regular meal. 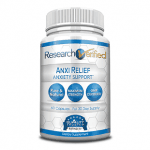 With Trusted Nutrients Forskolin Extract’s all-natural formulation, side effects and medical complications should be of no concern. 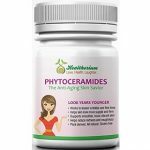 However, pregnant women, nursing mothers, and those already diagnosed with a medical condition are advised to consult their doctor prior to using this product. 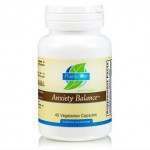 A bottle of Trusted Nutrients Forskolin Extract contains 180 veggie capsules and has a list price of $49.99, but can also found on sale for as low as $21.99. Prices can still vary from one retailer to another. 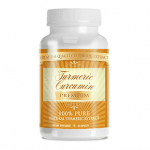 Each bottle of Trusted Nutrients Forskolin Extract has thrice the number of capsules that other supplements typically offer. 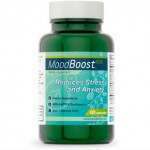 Following the recommended dosage of one capsule a day, a bottle should last up to six months. Trusted Nutrients offers a 100-day money back guarantee for any unused products still in its original packaging. Return shipping costs will be shouldered by the customer. 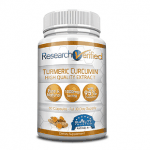 Trusted Nutrients Forskolin Trim ticks several boxes that meet our minimum requirements for an effective Coleus forskohlii based weight loss product. 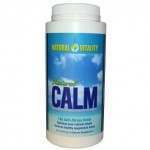 Its formulation is standardized to 20% Forskolin and doesn’t use any fillers, binders or additives. 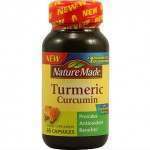 In addition, it has an attractive sale price and a money back guarantee offered directly by the manufacturer. 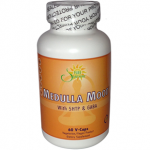 However, Trusted Nutrients Forskolin Trim’s recommended dose of one capsule a day only amounts to 125mg a day – only a fourth of what has been clinically proven to be an effective dose for weight loss. Its guarantee is also only good for unopened bottles. 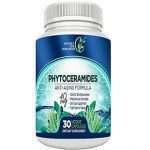 Once you try out the product, and then decide that it’s not for you, you’ll be stuck with a lot of unused supplements. 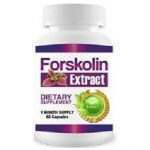 If you’re serious about losing weight, we recommend looking for a Forskolin supplement that offers a more potent dose with every capsule to be able to see real results.